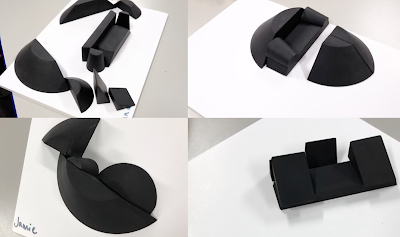 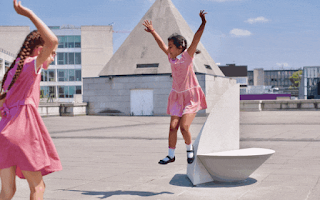 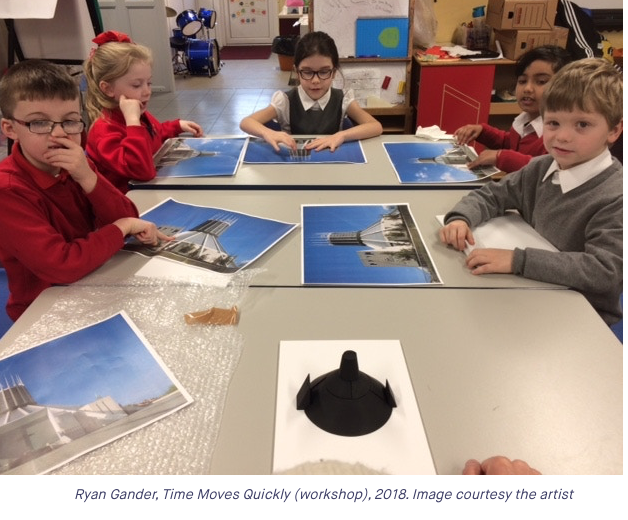 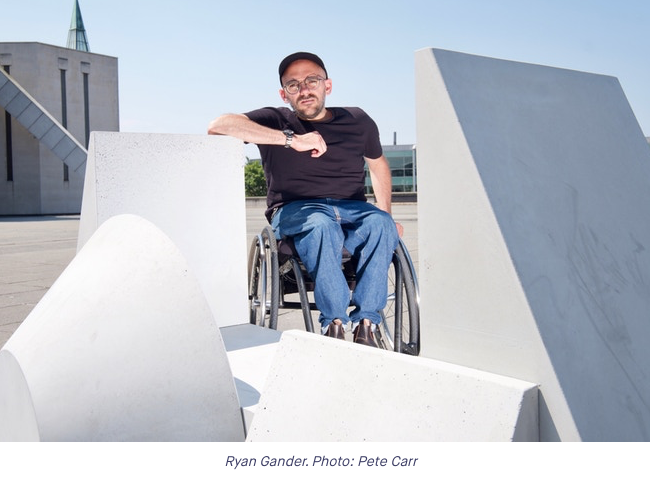 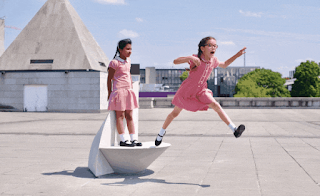 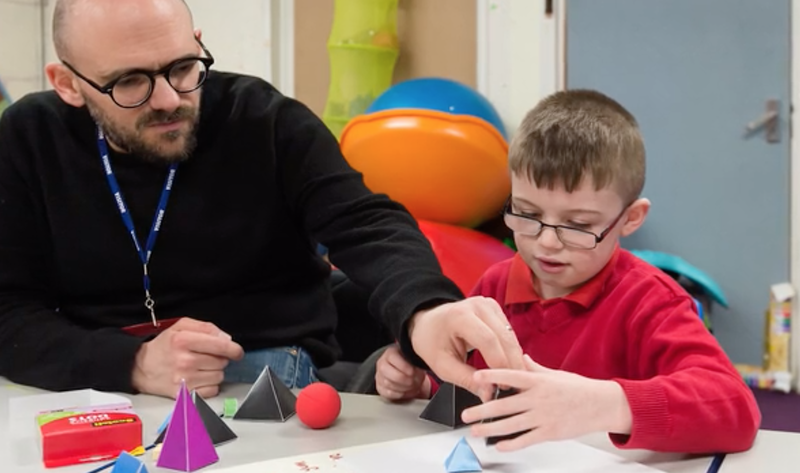 Artist Ryan Gander has dissected a model of an architecturally beautiful local cathedral and is using those pieces to help children learn about architecture and design public benches which he will then fabricate into real public art. This is part of the larger Liverpool Biennial celebration of the arts, a festival which purposely involves children in a program tapping into their creativity and imagination. This in response to the cutting of arts education in the schools. 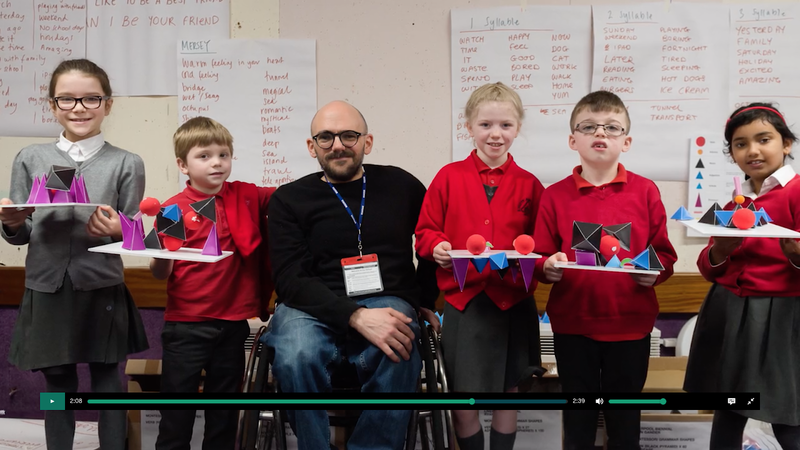 This video explains the project which will eventually turn into public benches, designed by the children.